Working from Pica Studios in the centre of historic York, Emily creates vessels which are concerned with exploring the relationship between colour, form and texture. Fascinated by the juxtaposition of contrasting elements in her work, Emily creates conversations between vessels by placing them together or in groups. 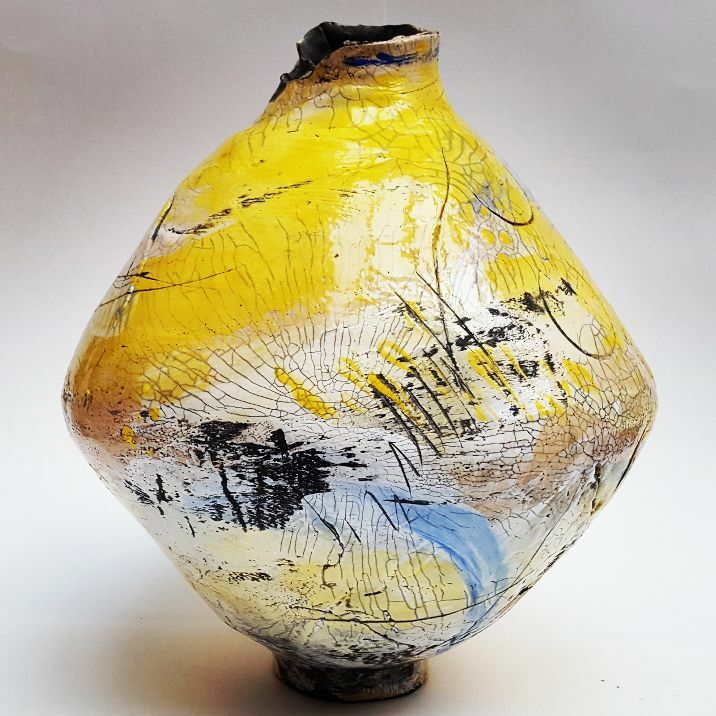 Constantly sketching, drawing and collaging to experiment with line, colour, texture and mark making, Emily translates this process into clay, developing the relationship between simple vessel forms and complex surface decoration. 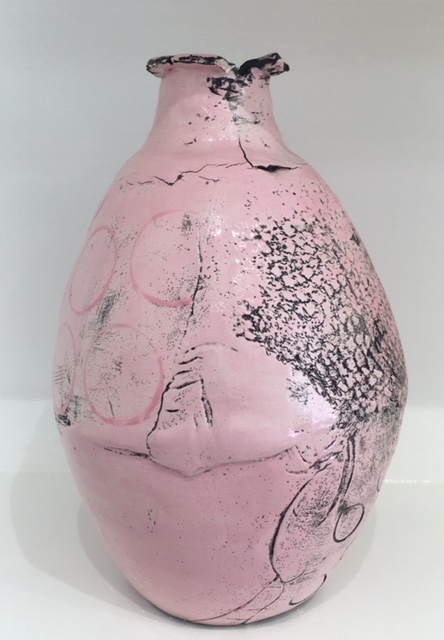 Emily has exhibited continuously since graduating, her most recent shows being Ceramic Art London, 2018 and Art& York, 2018.